Even if you can’t live without French fries and coffee, think twice before turning your daughter into those foods’ addict. Studies from The Netherlands find a contaminant, discovered in 2002, is consistently associated with ovarian and endometrial cancers. The manufacturers of these 11 products have been aware of this contamination and its link with endometrial cancer since at least 2007. Acrylamide, a probable human carcinogen, was detected in various heat-treated carbohydrate-rich foods in 2002. Roasted and fried potato products are one of the biggest offenders. By 2007, The Netherlands Cohort Study on diet and cancer, published in Cancer Epidemiology Biomarkers & Prevention and relying on medical histories of 62,573 women, aged 55-69 years, was the first study to find a link. After 11.3 years of follow-up, compared with the lowest acrylamide intake (8.9 μg/day) the risk for endometrial, ovarian and breast cancer in the highest intake (40.2 μg/day) group increased 29%. One serving of French fries might account for about a quarter of that daily intake. Since smoking is a cause of uterine (endometrial) cancer, the researchers teased out smokers from the data, to obtain a more refined effect. Among women who never smoked, the risk was even greater; among never-smokers, the corresponding risk increased by as much as 99%. Results reported in 2012 in PLoS One from the same study, and now including men, found increased risk for the women’s cancers again. But, after 16.3 years of follow-up, cases of multiple myeloma and follicular lymphoma increased by 14% and 28%,per 10 µg acrylamide/day increment, respectively, among men. 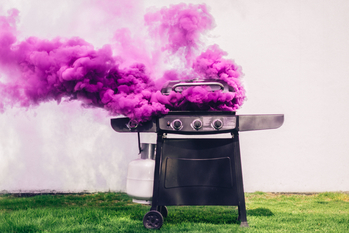 For never-smoking men, the risk for multiple myeloma increased 98%.“We found indications that acrylamide may increase the risk of multiple myeloma and follicular lymphoma in men…and more research into these observed associations is warranted,” the report concluded. A third publication, a meta-analysis,found the risk was of “borderline significance” for kidney cancer (20% increase). Significantly, among never-smokers, borderline associations emerged once again for endometrial (23%) and ovarian (39%) cancers. 1. French Fries. Fried foods, especially potatoes, are acrylamide sinks. Keep them away from your family. The Food and Drug estimates that French fries account for up to 25% of our acrylamide intake on a daily basis. Boiled, steamed and mashed potatoes are much safer from the acrylamide perspective. 2. Potato Chips. 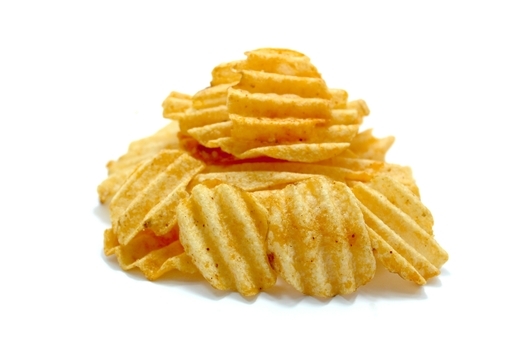 Potato chips – or crisps if you grew up in England – are one of the major sources of acrylamide in the American diet. An estimated 11% of an average person's exposure to acrylamide from foods has been attributed to potato chips alone. Also other types of chips, such as corn chips, are a significant source of acrylamide.Alternatives:organic corn chips, veggie chips. 3. Coffee. 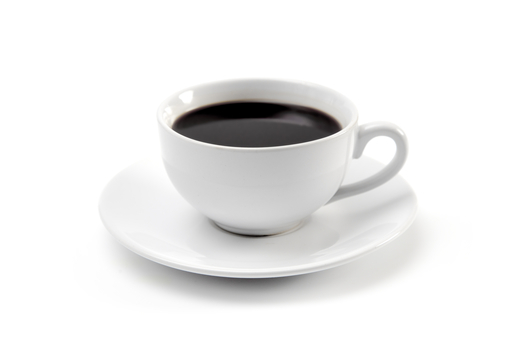 Brewed coffee accounts for about 6% of an average American dietary exposure to acrylamide, according to Healwithfood.org. But this figure is misleading. In some countries, and for frequent daily coffee consumers, the proportion of acrylamide in the diet may be much greater; whereas, French fries in these people’s diets are scarce; coffee may be the bigger threat. Take Sweden. According to a 2005 study published in The Journal of the American Medical Association, coffee is estimated to be the biggest source of acrylamide in Swedish women’s diets (54% of overall acrylamide intake). Try drinking tea to reduce exposure and look for brands that specifically eliminate excess acrylamide. 4. Cereals. 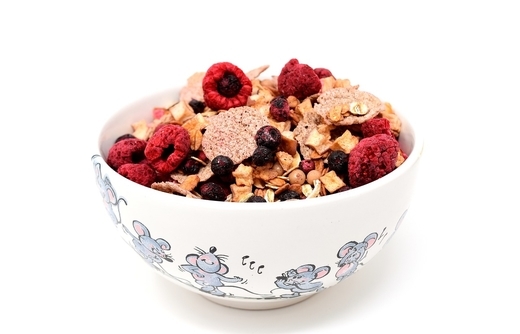 Almost all cereals contain troubling levels of acrylamide, and are especially dangerous because of their frequent daily consumption. 5. Crackers. Products like cheddar-flavored cheese and peanut butter-flavored crackers tend to be roasted and high in acrylamide. 6. Pretzels. 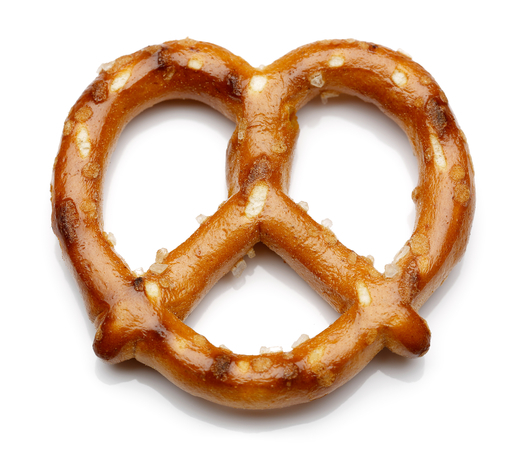 HealthyLiving Foundation has found specific popular brands of pretzels contain potentially toxic levels of acrylamide. 7. Potato-battered Fish Sticks. High levels of acrylamide were found in potato-battered fish sticks. 8. 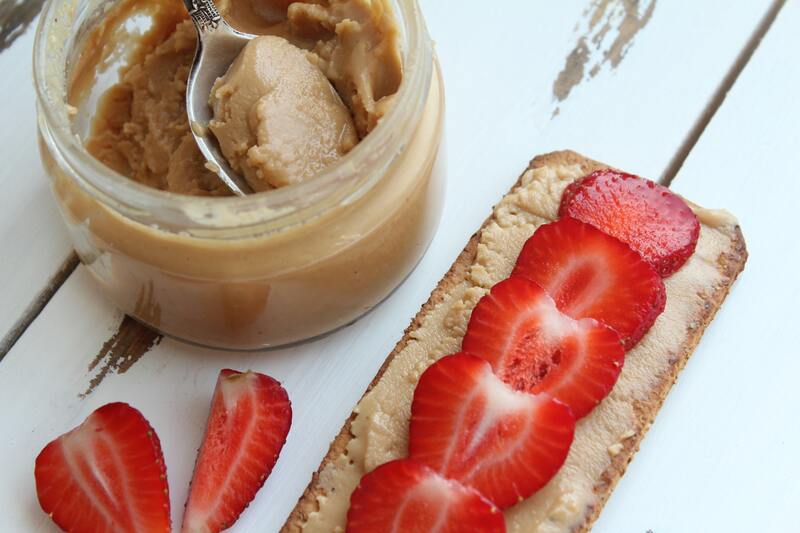 Nut Butters. Almond butter made from roasted almonds is far higher in acrylamide than products made from raw almonds. 9. Roasted Almonds. 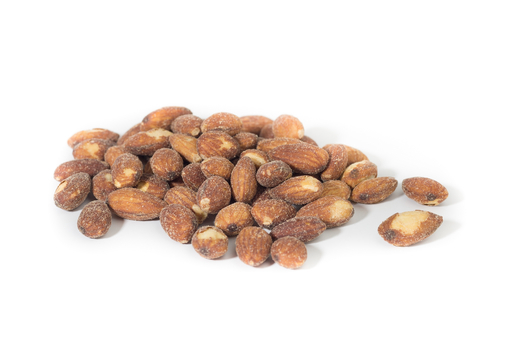 Roasted almonds can be extremely high in acrylamide. Natural unsalted and unroasted varieties are safer. 10. Prune Juice. Prune juice ranks relatively high on the acrylamide index. 11. Canned Black Olives. Canned black olives significant levels of acrylamide due to the pasteurization methods. Black ripe olives are contaminated with 200-2000 ng/g of acrylamide. References Janneke G.Hogervorst, Leo J.Schouten, Erik J.Konings, R. AlexandraGoldbohm and Piet A.van den Brandt A Prospective Study of Dietary Acrylamide Intake and the Risk of Endometrial, Ovarian, and Breast Cancer Cancer Epidemiology Biomarkers & Prevention 2007;16(11):2304–13DOI: 10.1158/1055-9965.EPI-07-0581 Published November 2007 Mathilda L. Bongers,Janneke G. F. Hogervorst,Leo J. Schouten,R. Alexandra Goldbohm,Harry C. Schouten,and Piet A. van den BrandtDietary Acrylamide Intake and the Risk of Lymphatic Malignancies: The Netherlands Cohort Study on Diet and Cancer PLoS One. 2012; 7(6): e38016. Published online 2012 Jun 18. doi: [10.1371/journal.pone.0038016] PMCID: PMC3377662 PMID: 22723843 Pelucchi C, Bosetti C, Galeone C, La Vecchia C. Dietary acrylamide and cancer risk: an updated meta-analysis. Int J Cancer. 2015 Jun 15;136(12):2912-22. doi: 10.1002/ijc.29339. Epub 2014 Nov 26.